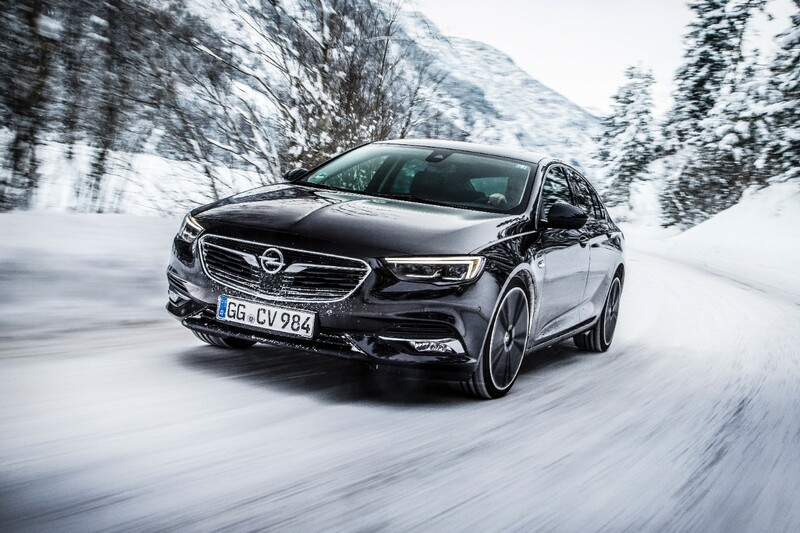 The Opel Insignia is dead. 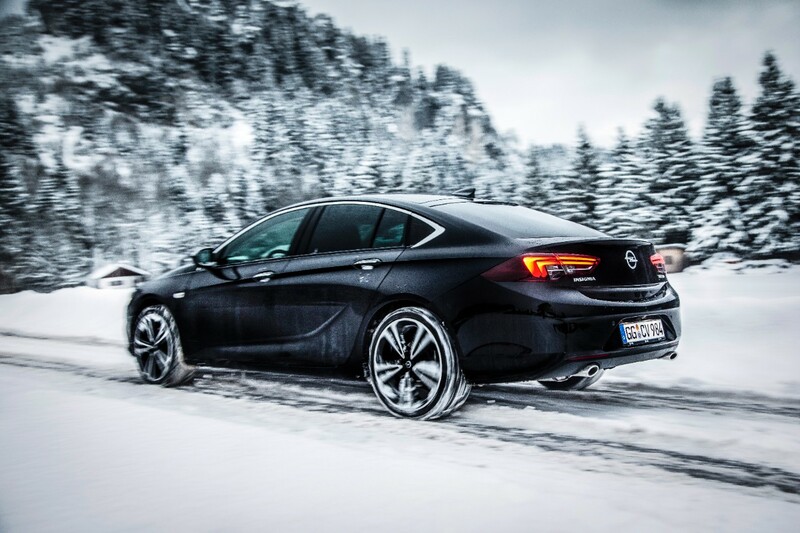 Long live the Opel Insignia Grand Sport. 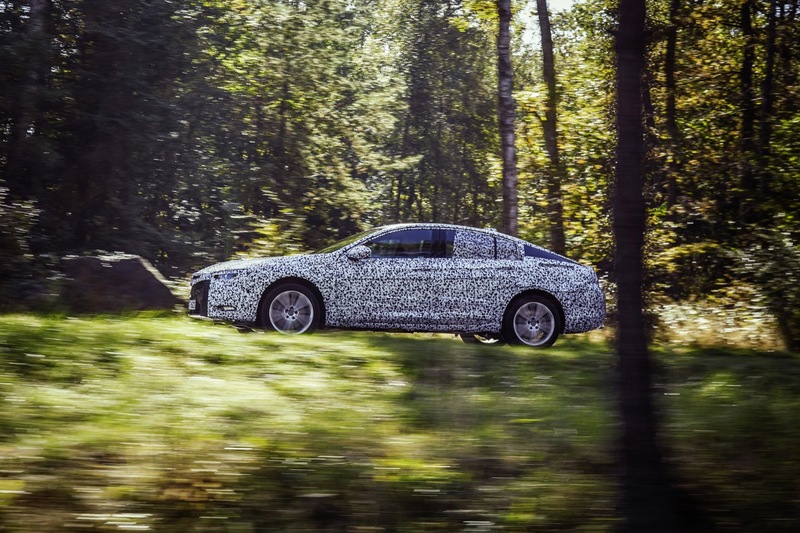 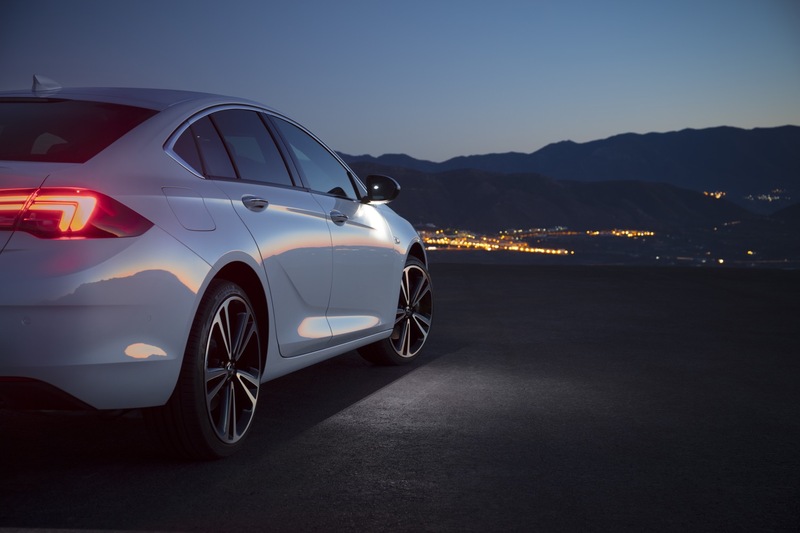 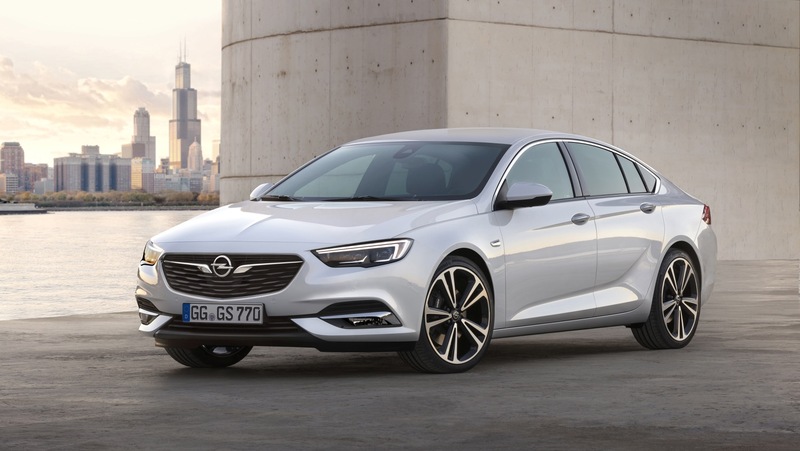 The brand released a few various details on what’s to come from the flagship Opel sedan, following Holden’s doing yesterday evening as it divulged details on the 2018 Holden NG Commodore. 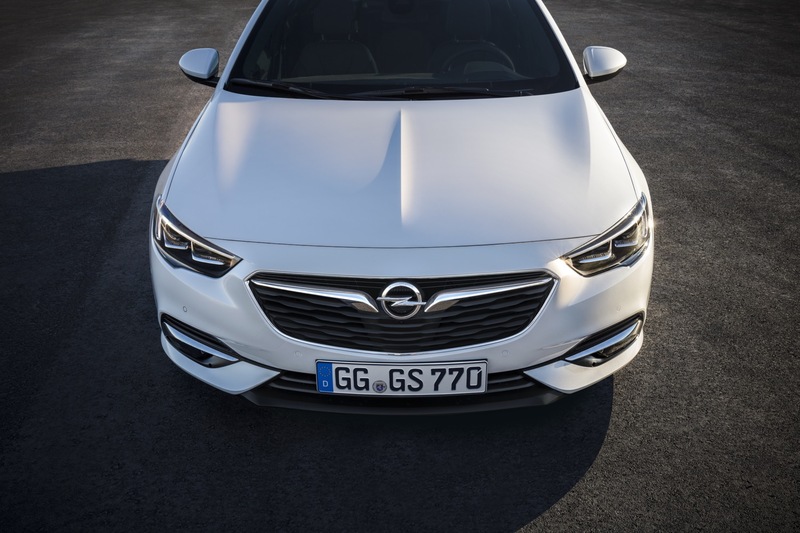 The biggest news is the addition of the “Grand Sport” moniker tacked on to the Insignia name. 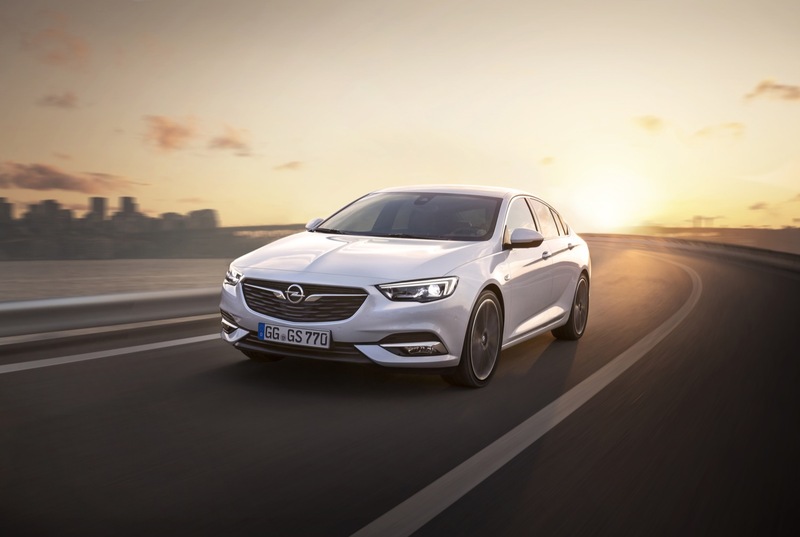 Opel stated the new name reflects its athletic new looks and engineering. 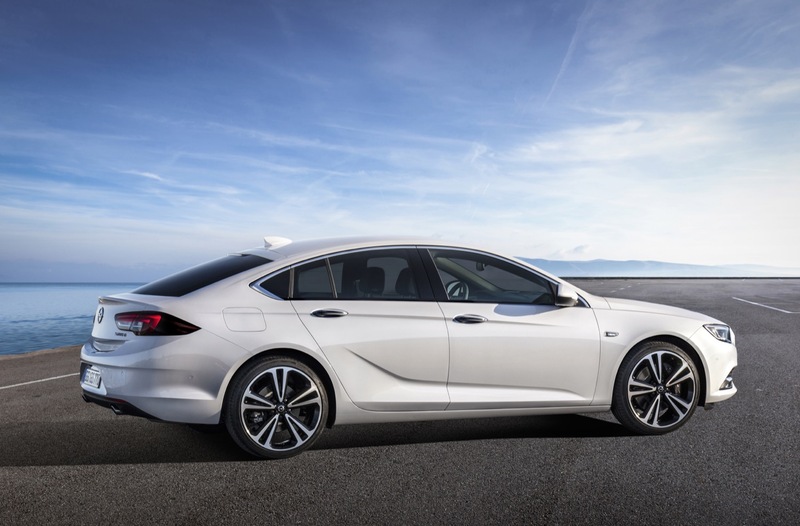 Much like the carbon-copy that is the 2018 Commodore, the Insignia Grand Sport will shave weight as it transitions to E2XX architecture. 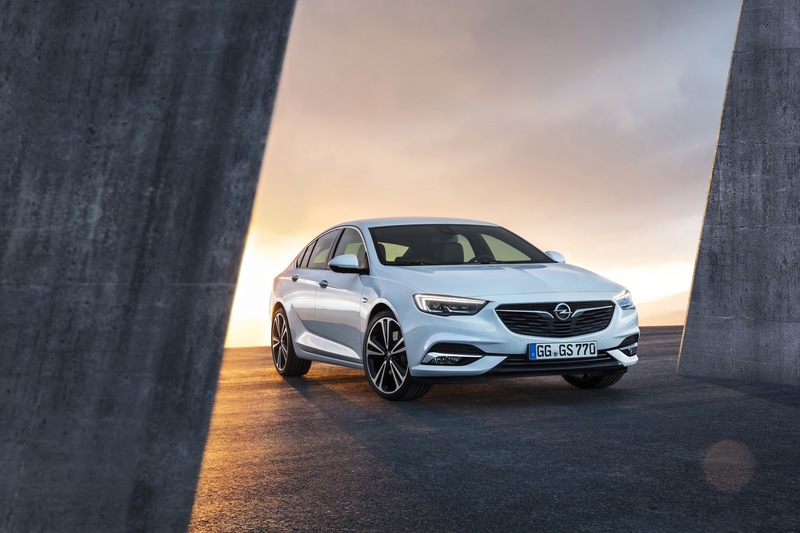 Opel says the Insignia Grand Sport will be up to 385 pounds lighter than the outgoing car, while it grows 2.2 inches longer. 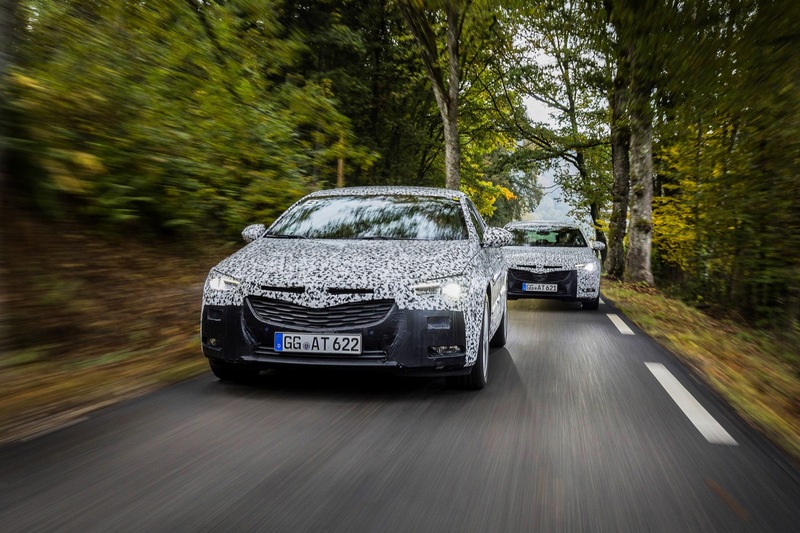 We can expect Holden’s intel to hold true for the Opel Insignia, which means a 2.0-liter turbocharged four-cylinder engine and 2.0-liter turbo-diesel engine will power the front wheels. 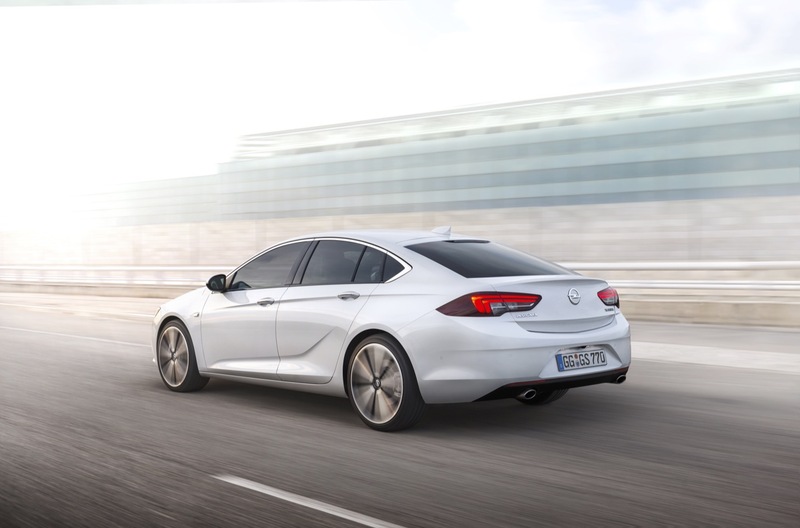 While Oz is confirmed to receive an all-wheel drive, 3.6-liter LGX V6 powered Commodore, Opel did not elaborate on whether Europeans would be treated alike. 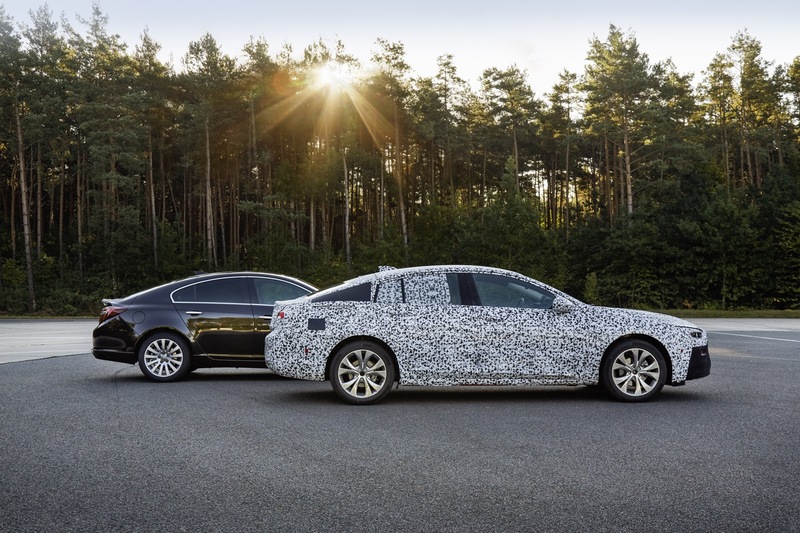 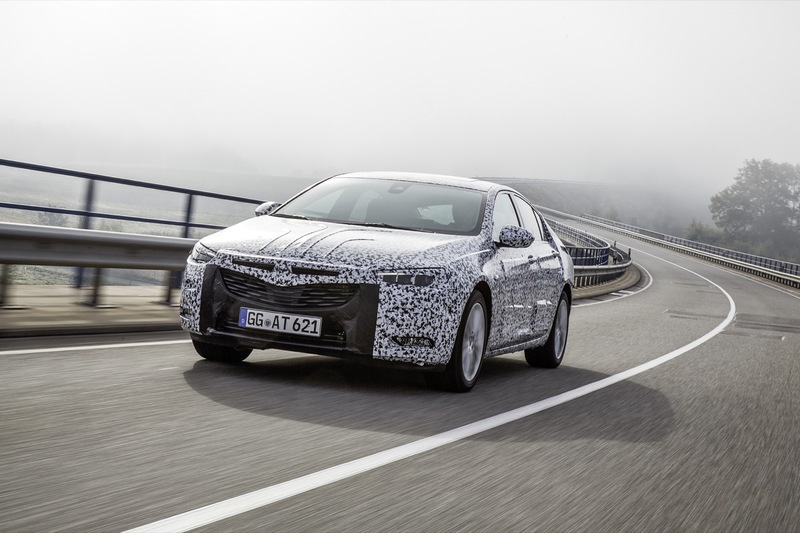 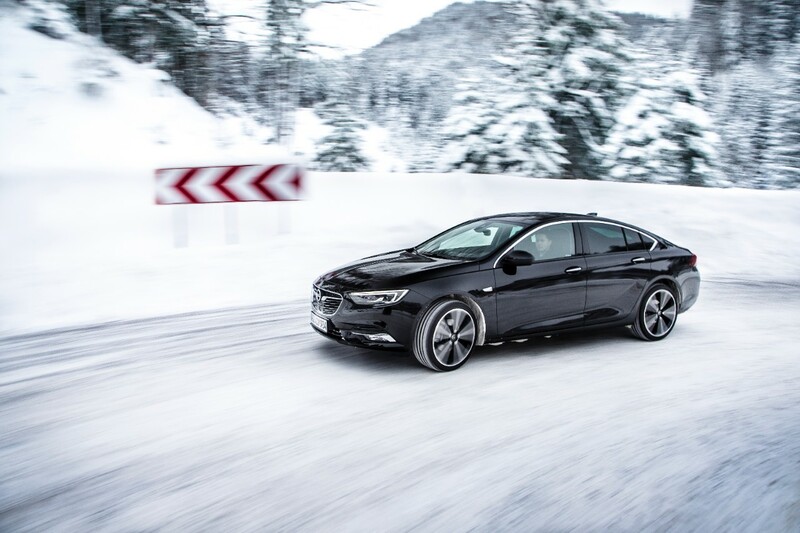 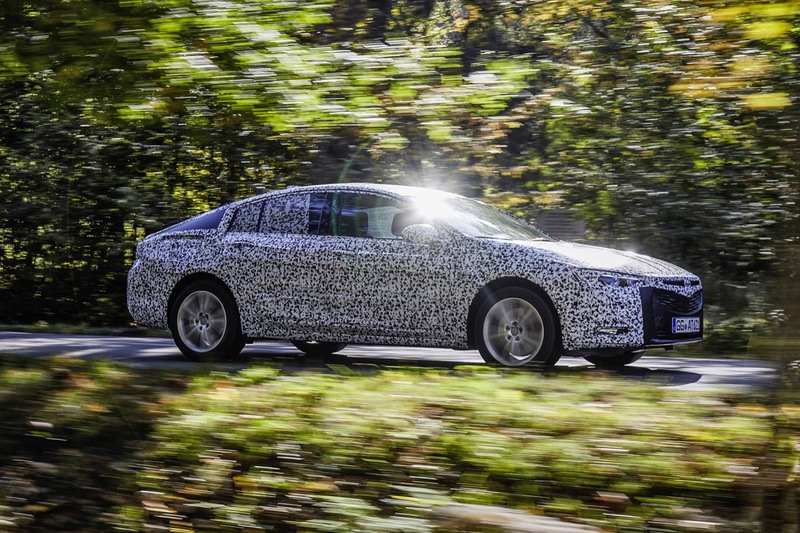 The 2018 Opel Insignia Grand Sport will make its world debut at the 2017 Geneva Motor Show, where we will finally get our first look at what will also become North America’s new 2018 Buick Regal (and the 2018 Holden Commodore). 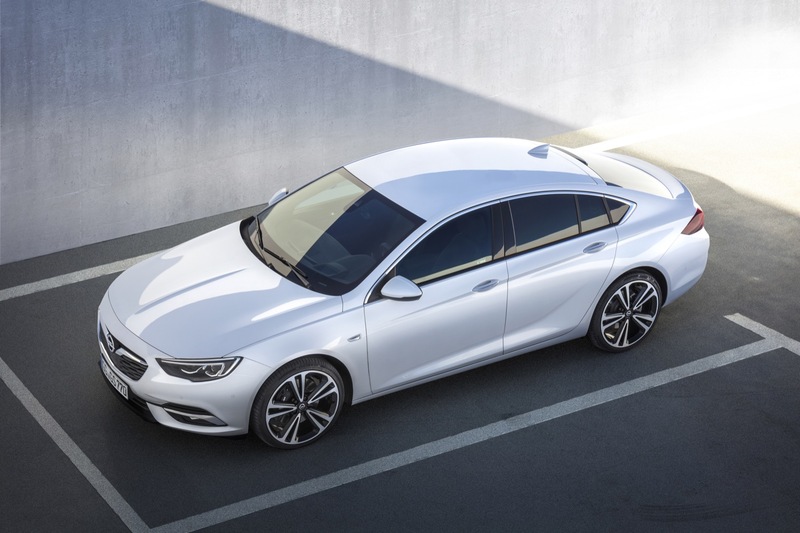 Well they are drawing Opel closer to Buick with their models now sharing a Buick name on an Opel car that both will share. 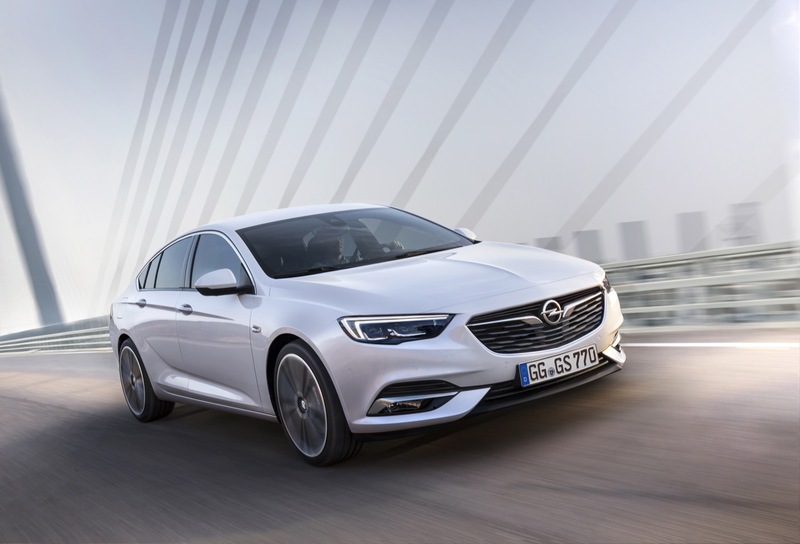 geneva motor show we see insignia. 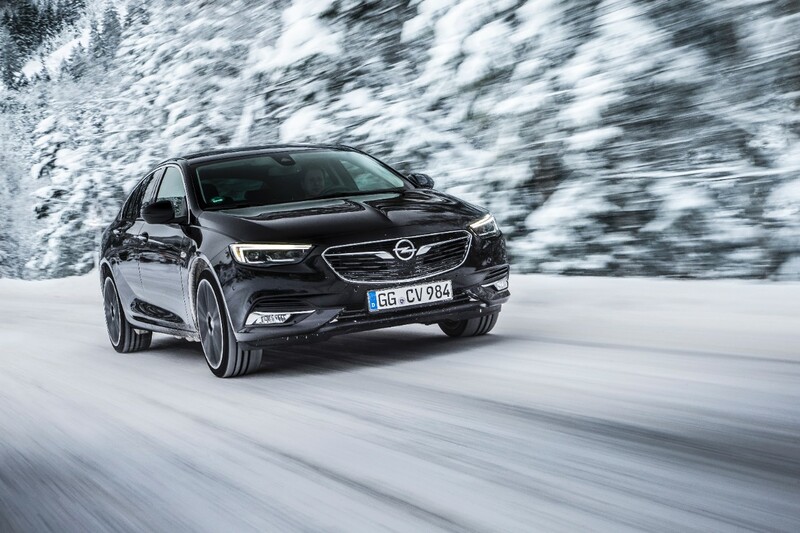 meriva. 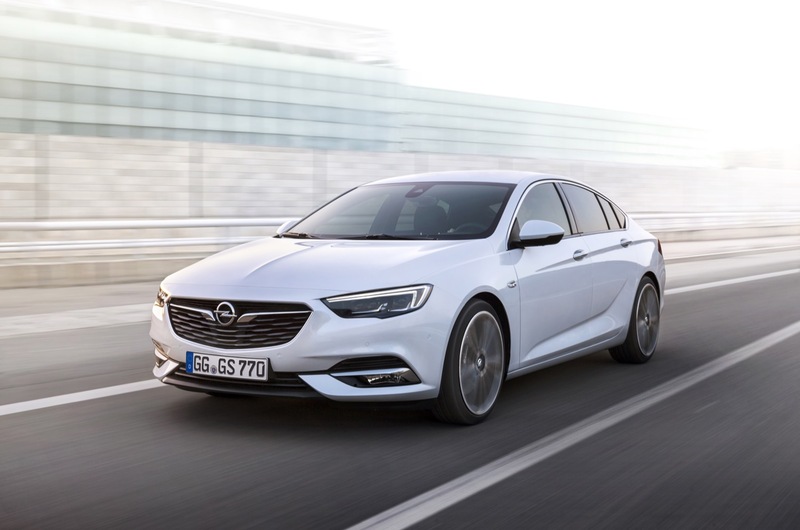 corsa wtf. 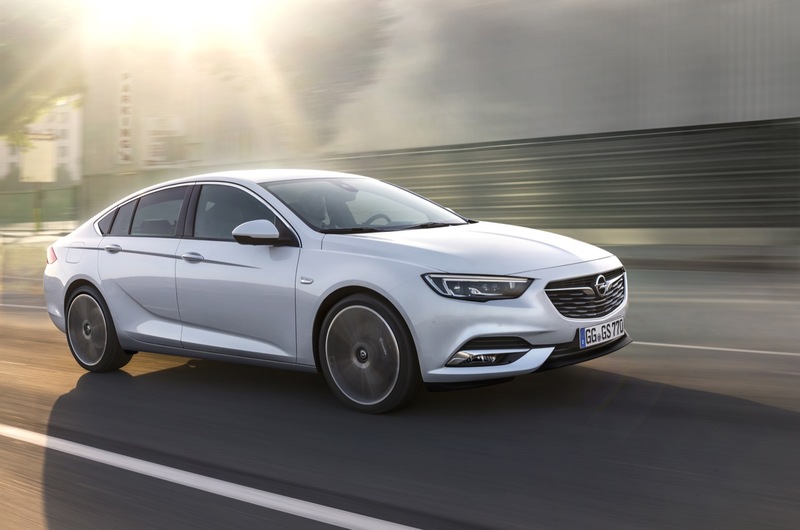 but when we dont see corsa and meriva same motor show then this is very bad thing to. 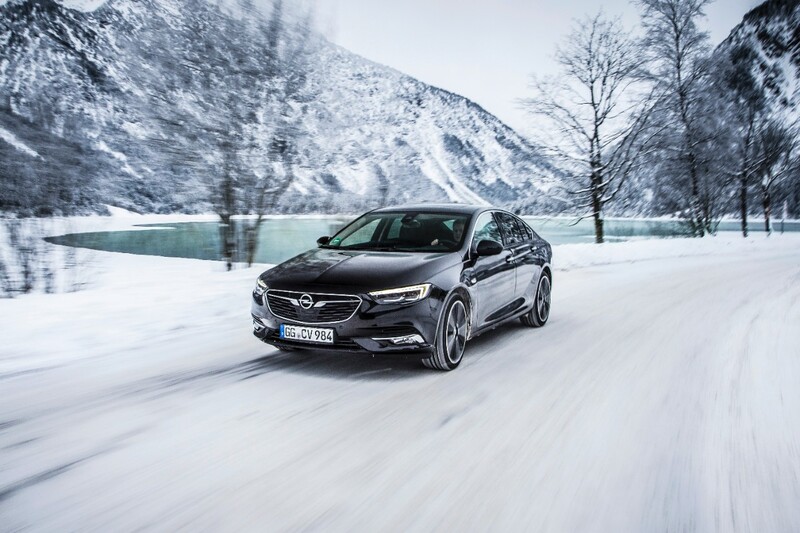 all bad things comes together. 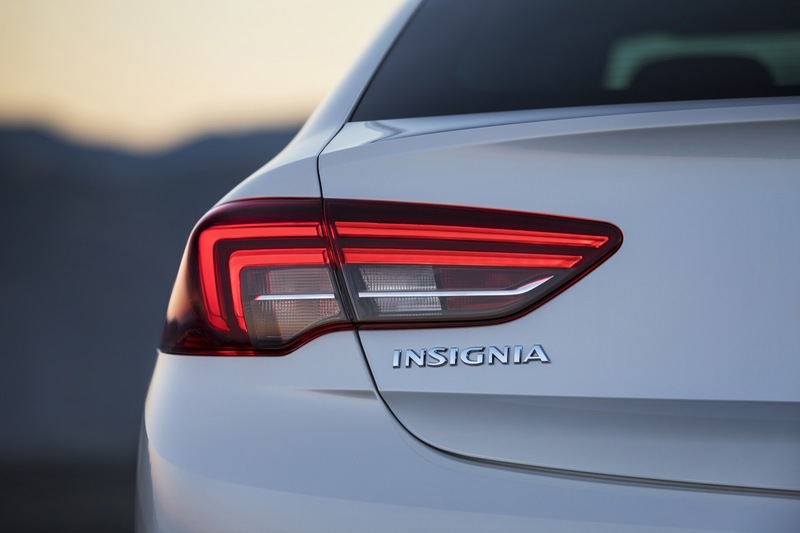 new insignia must be several steps ahead – but i do not think. 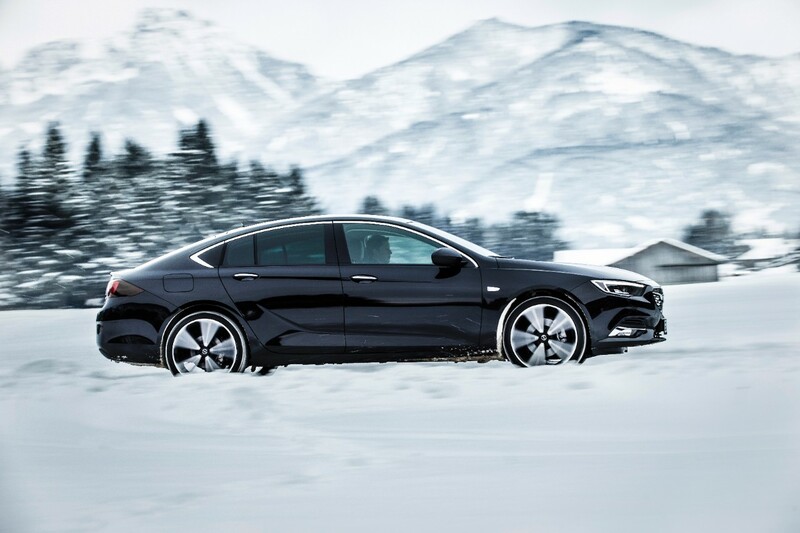 Today, many new models have already become immediately one matches the model updates.